View More In Highchairs & Booster Seats. From high chair to toddler chair, our Tuo is the ultimate multitasker! 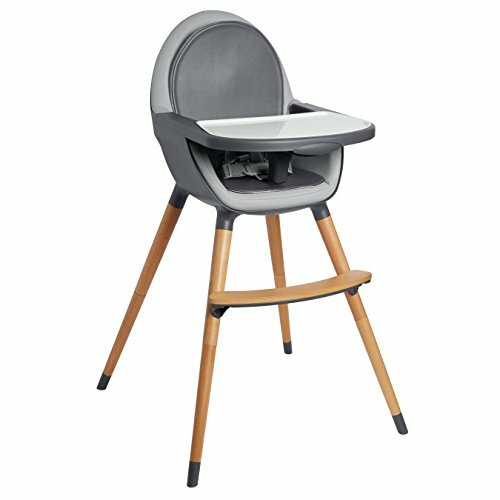 With clean lines and gorgeous beechwood legs, our space-saving high chair will look right at home in any setting. The detachable tray has a separate removable insert for easy cleaning, and a reversible seat pad to switch up the look. It easily converts into a sleek and sturdy toddler chair.